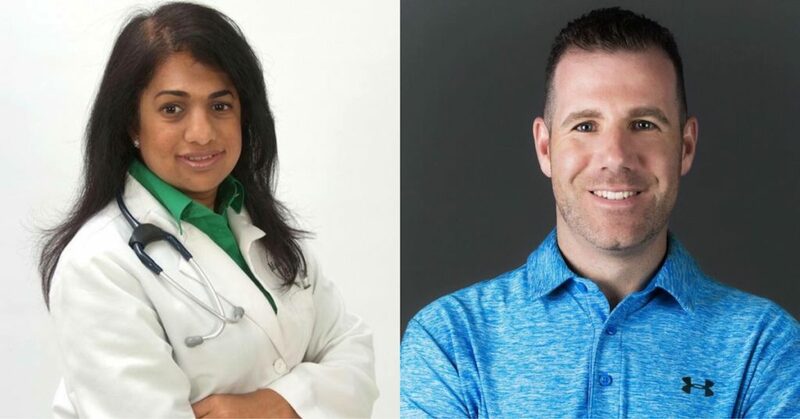 JustinFit is excited to be partnering with Dr. Monali Gidwani. Dr. Gidwani is Board Certified in Family Medicine and Integrative Medicine. Seedman personally speaks with Dr. Gidwani several times a week to discuss various client challenges in order to gain powerful insights which lead to better client outcomes. Dr. Gidwani received her training at the University of Missouri in Kansas City and has been in practice for over 14 years. JustinFit is South Florida’s premier private private of high-end in-home personal trainers, health coaches and nutrition specialists.